UN Flies Refugees from Libya to Europe, Where More Uncertainty Awaits - Integration Through Media ....! 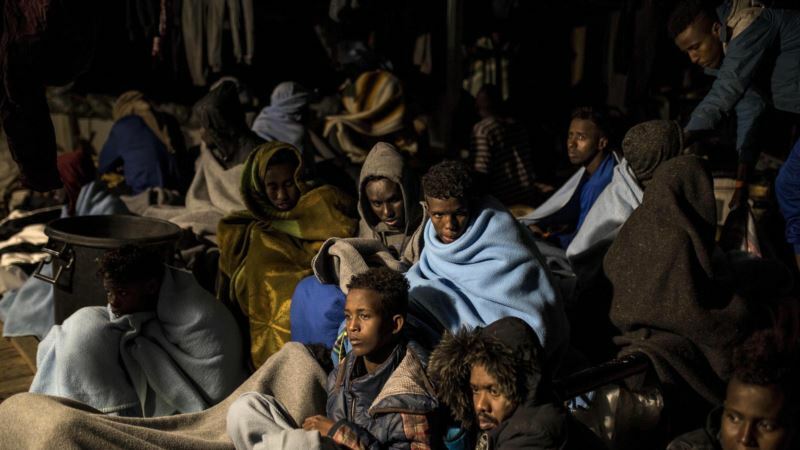 (VOA): The U.N. refugee agency has evacuated more than 1,000 highly vulnerable people from Libya in a three-month operation that began last November. The agency hopes to evacuate hundreds more and is searching for more lasting solutions for people who are held in detention centers in Libya, and whose conditions have been described as inhumane.